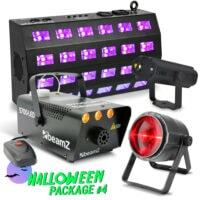 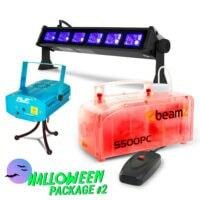 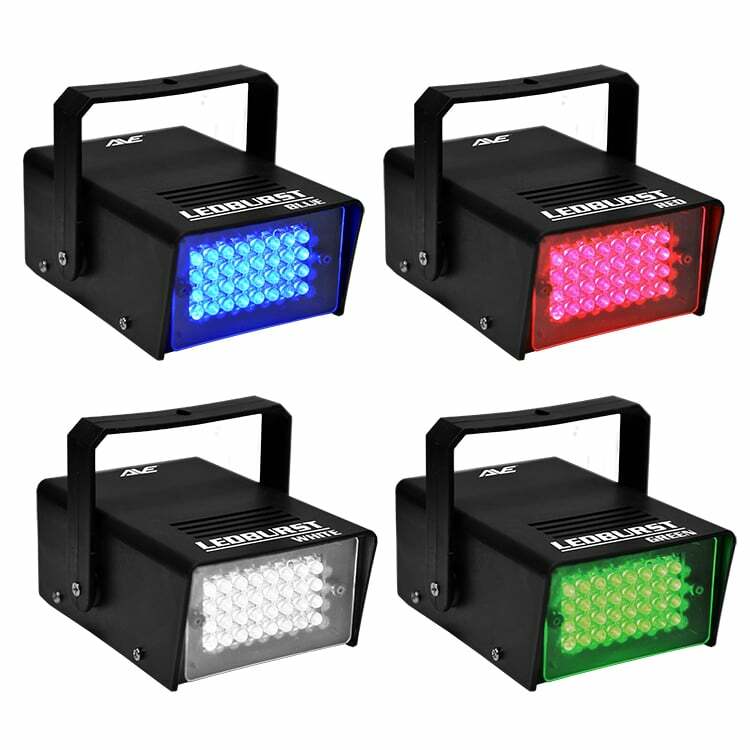 Lighting and Effects packages perfect for your next party or event. 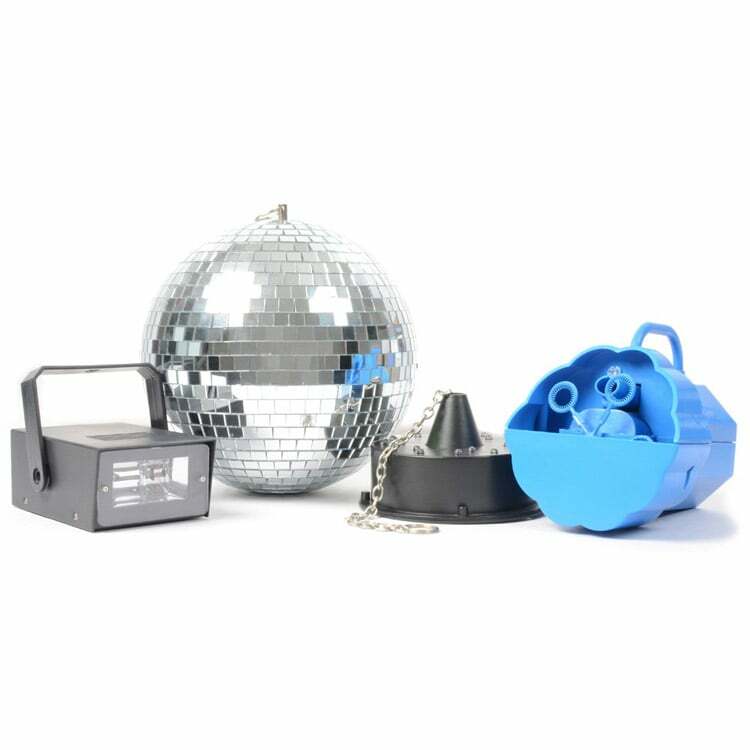 Make your party a memorable one with these impressive party packs. 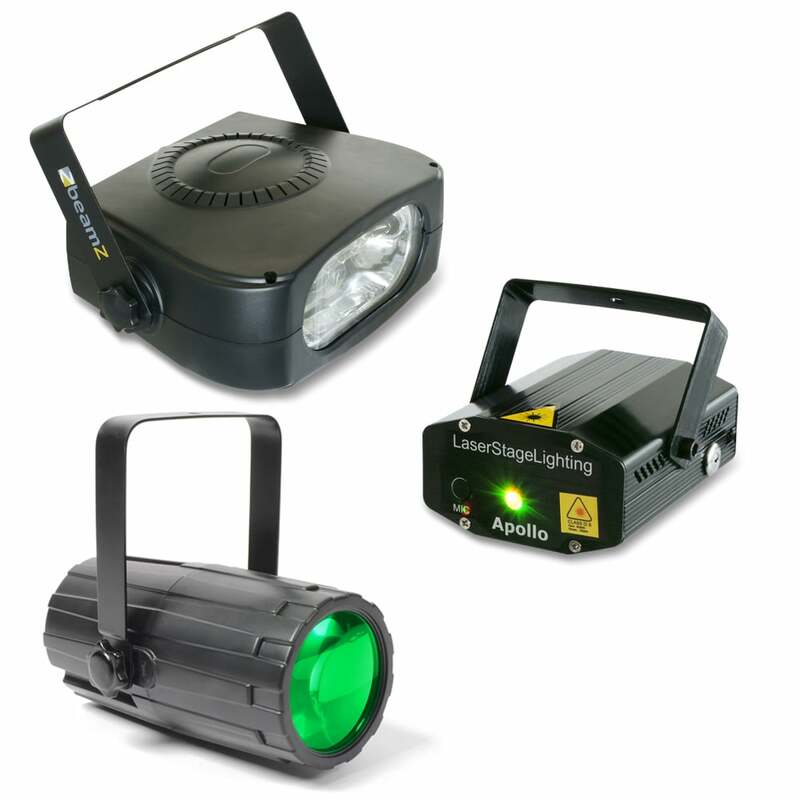 Select a party lighting pack which is just right for you! 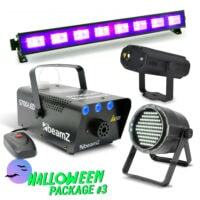 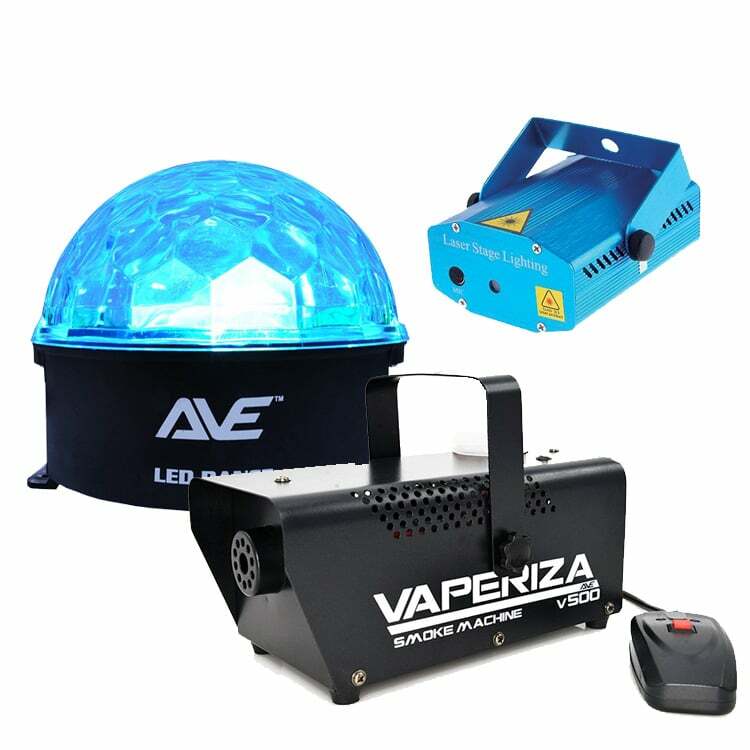 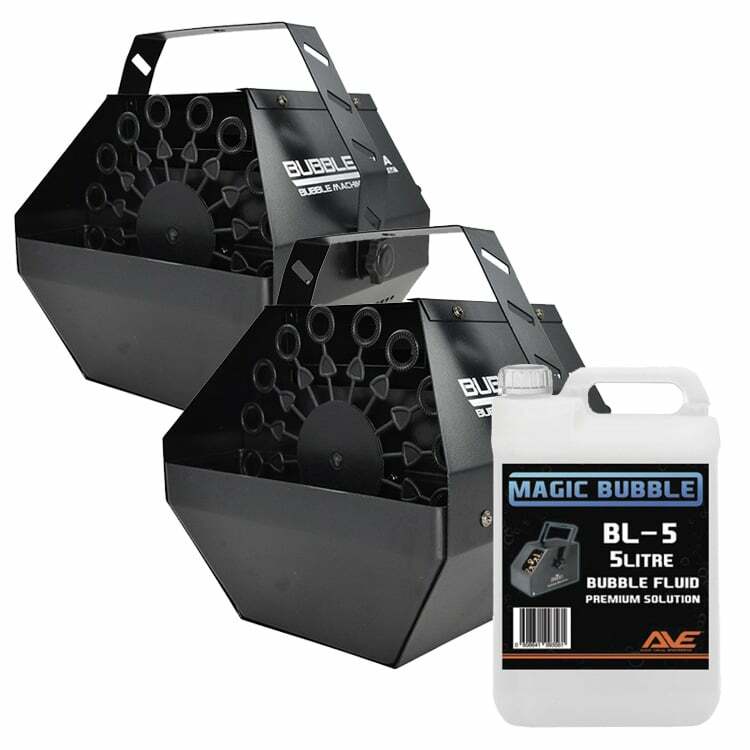 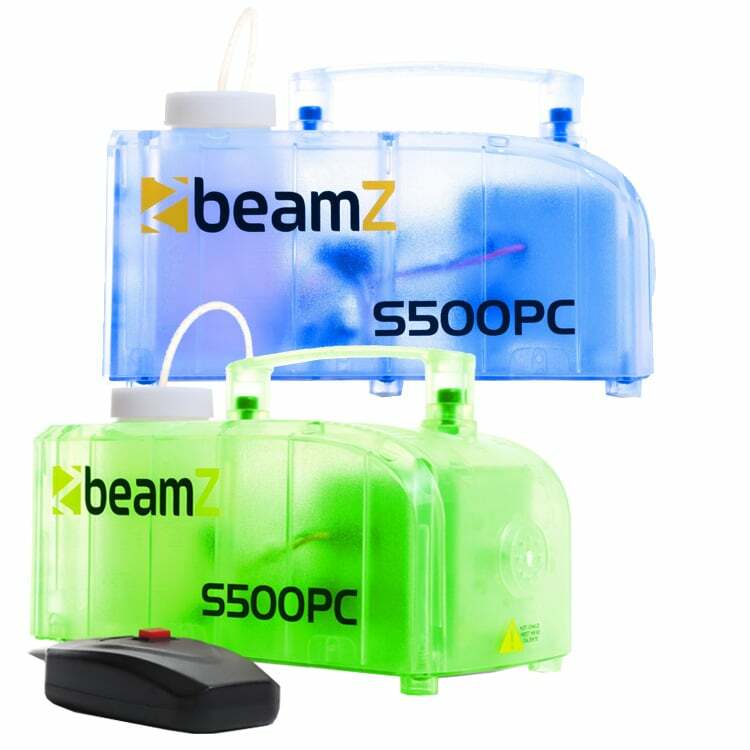 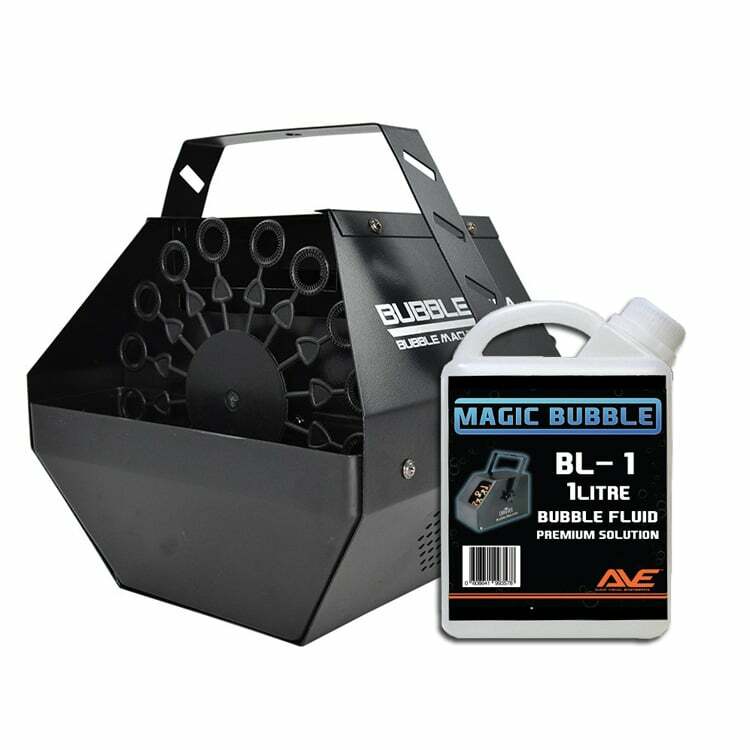 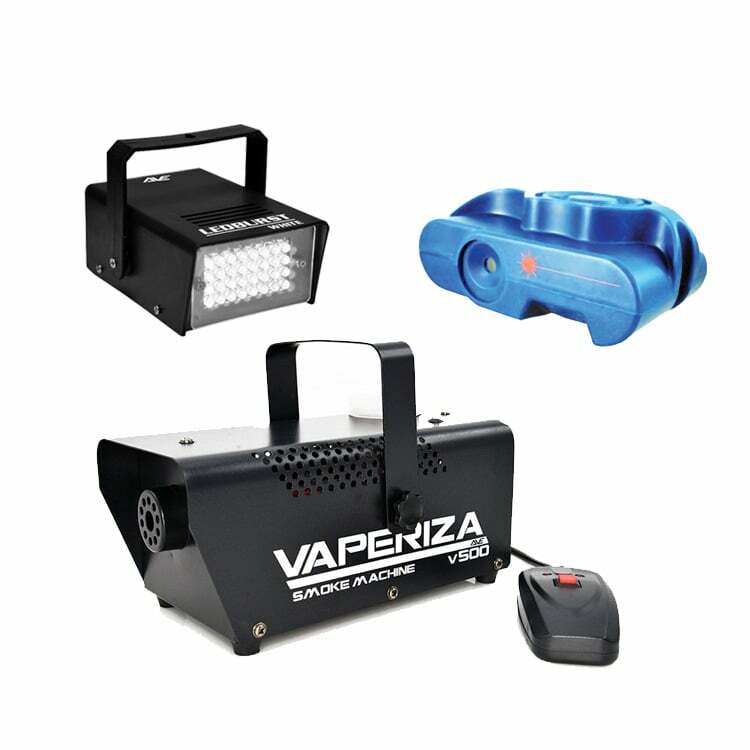 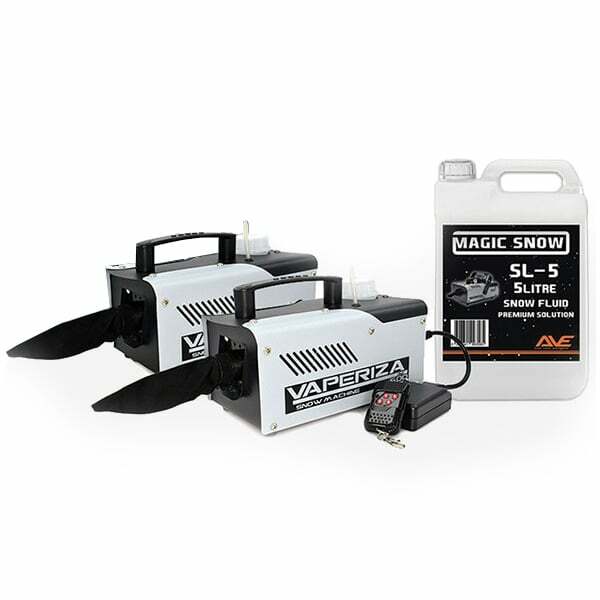 If you need strobe, UV, a smoke machine or even a bubble machine, you’ll find a package that looks fantastic and will save you money. 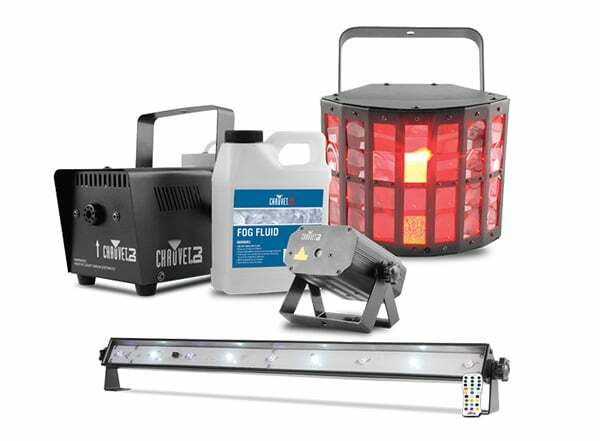 At DJ City, we understand that lighting equipment can be very expensive, yet you still want your night to look fantastic. 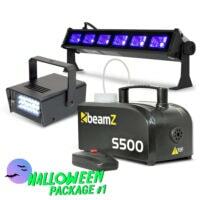 That’s why we’ve created special bundles so you can find the best party light pack for you. 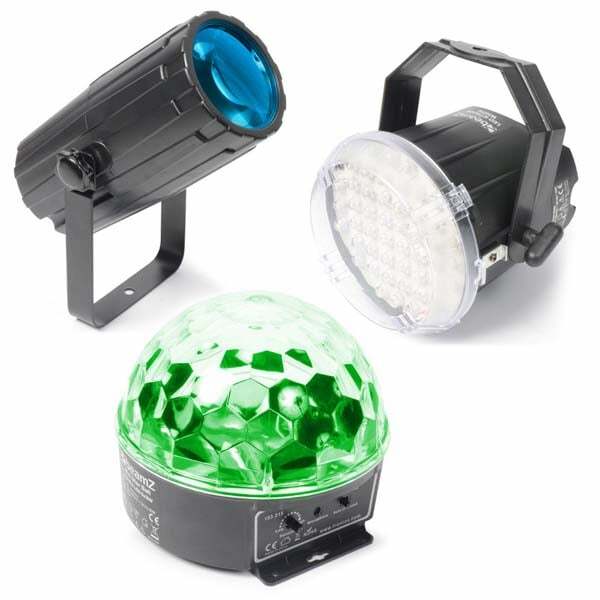 Party lights well suited to birthday parties, themed occasions such as Halloween and even just for a bit of fun for the kids. 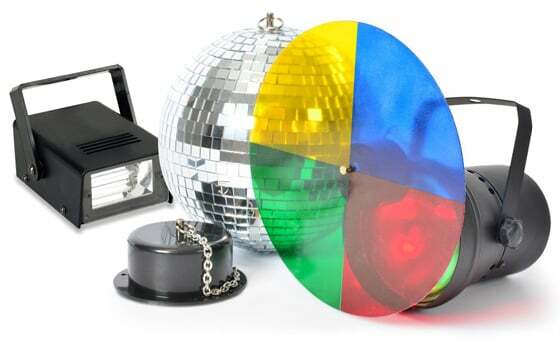 Super convenient party packs created for your budget and your requirements. 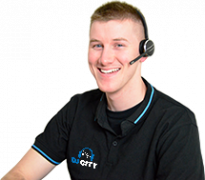 Come in store if you would like us to customise a package for you. 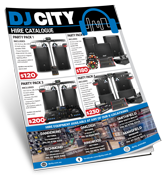 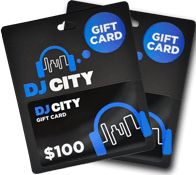 For a demo of some of these incredible packages, please visit your local DJ City store.